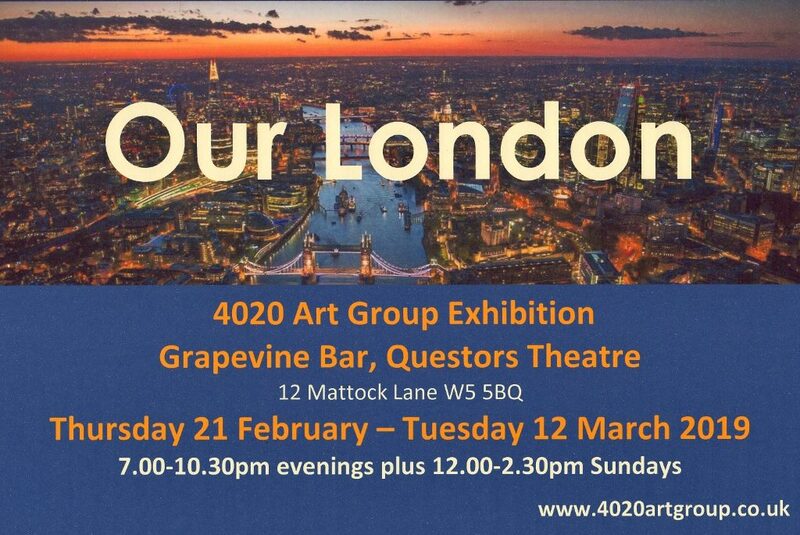 Our latest exhibition ‘Our London’ opens at the Grapevine Bar at Questors Theatre, Ealing. 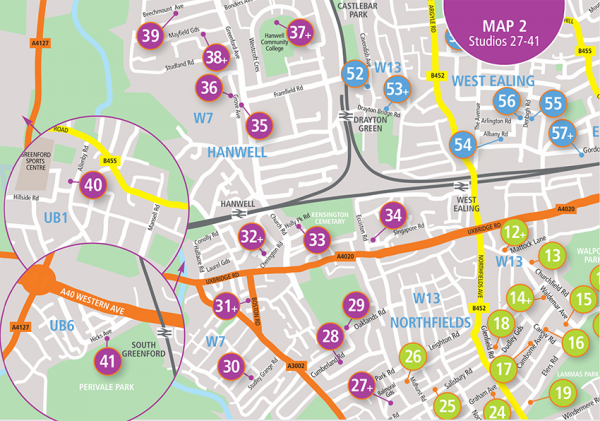 It will run from Thursday 21 February to Tuesday 12 March 2019. 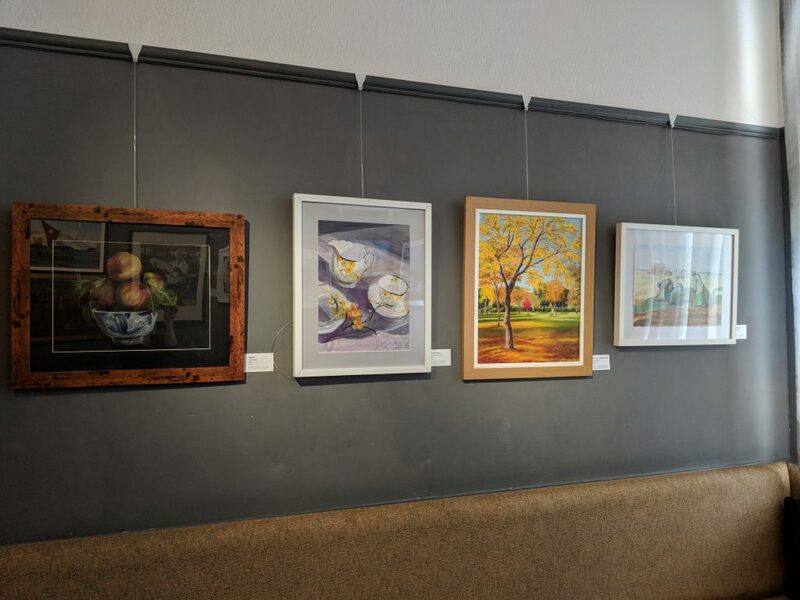 The bar is open from 7pm to 10pm weekdays and Saturday and 12.00pm to 2:30 pm on Sundays. 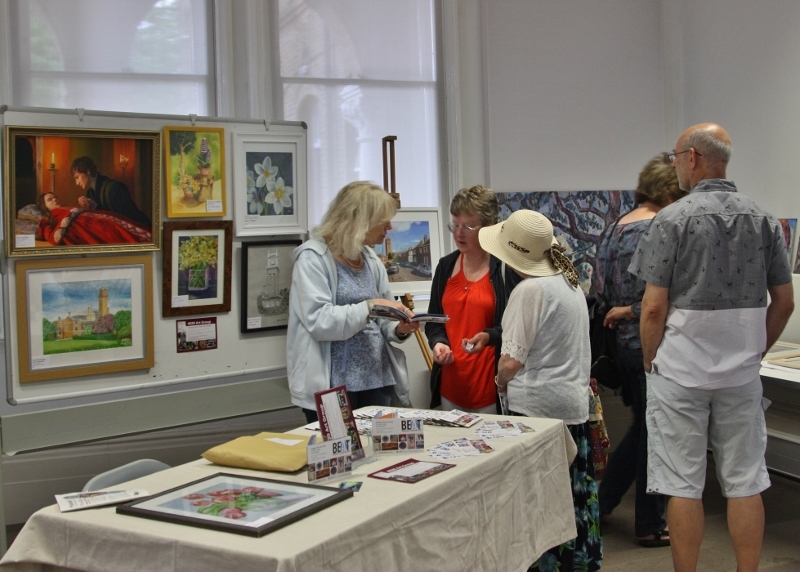 Much of the artwork on show will be available to purchase. Why not pop in and see what we’ve been up to. 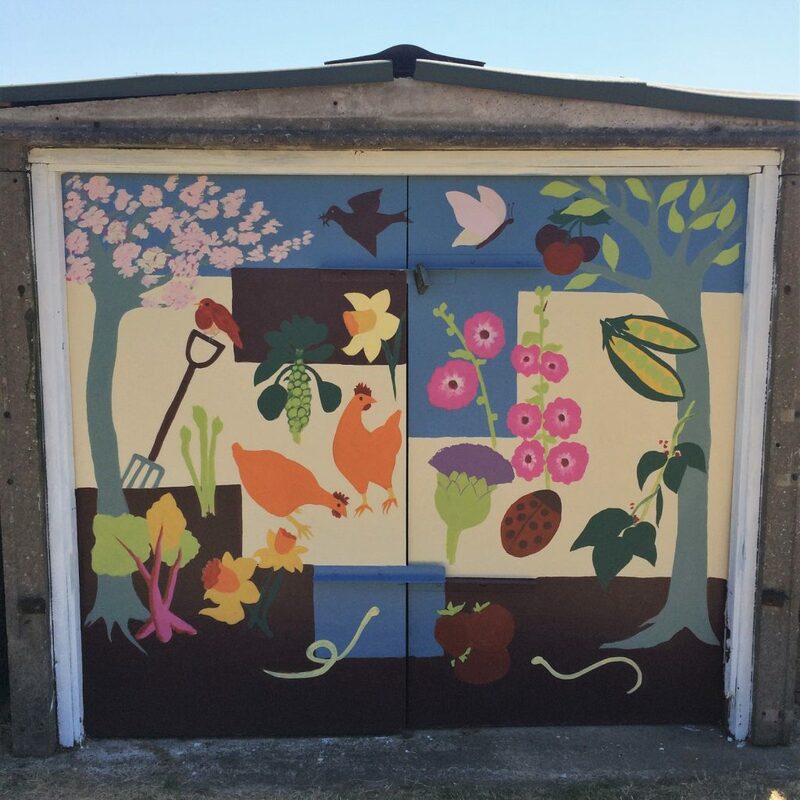 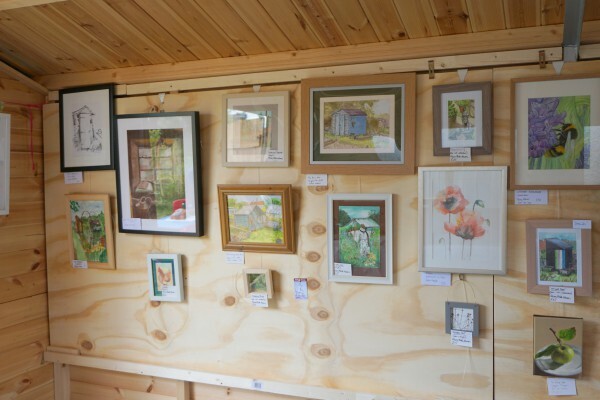 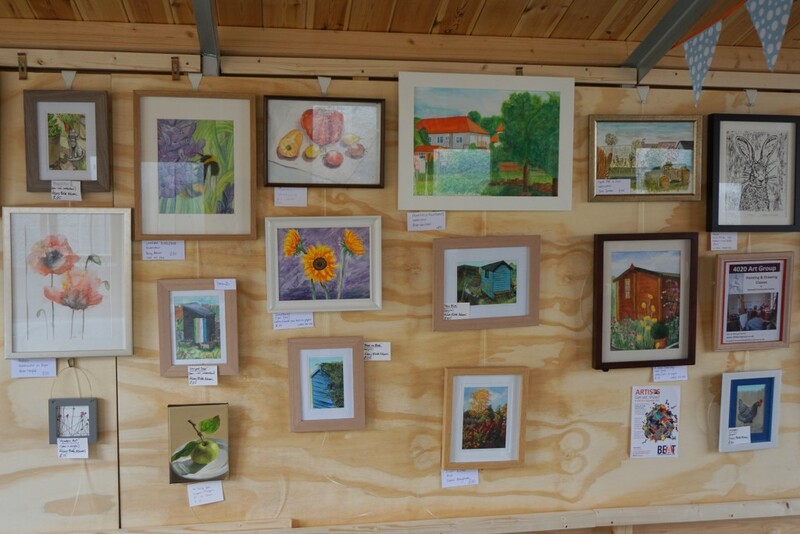 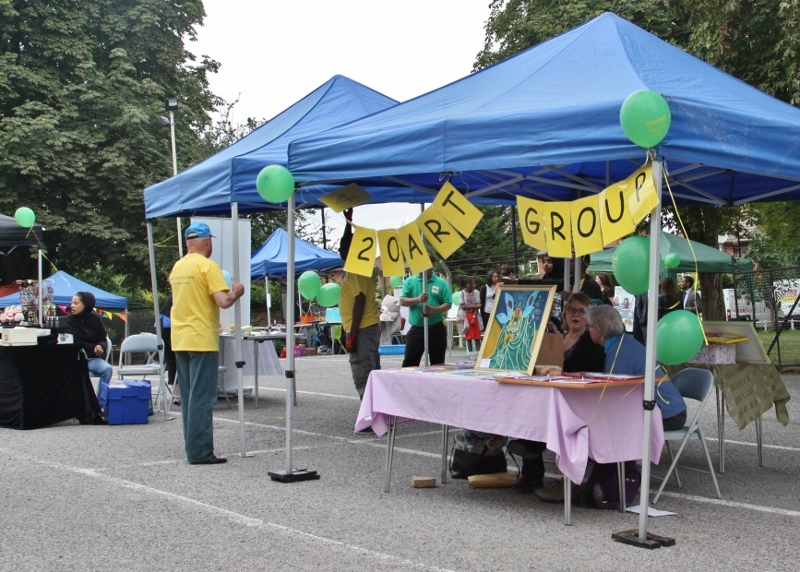 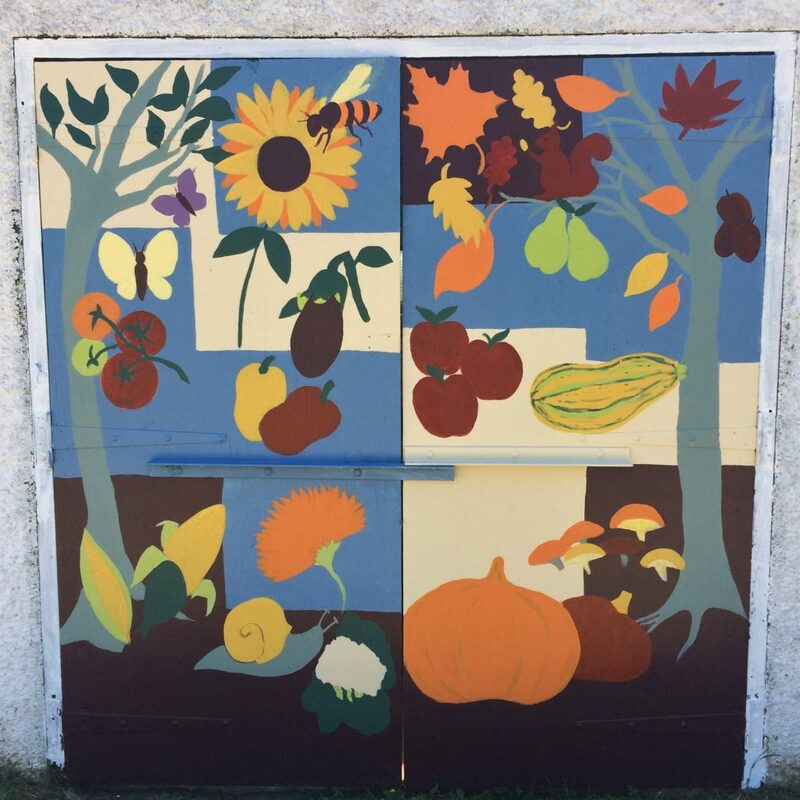 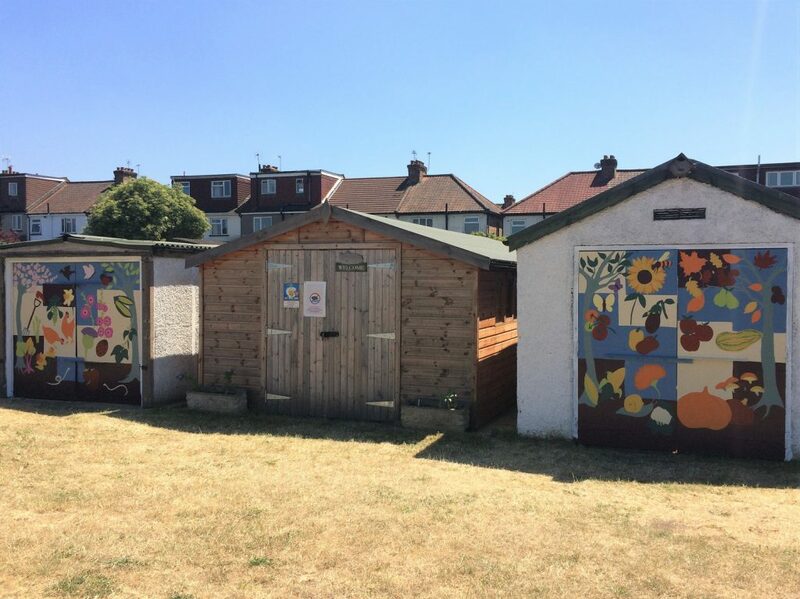 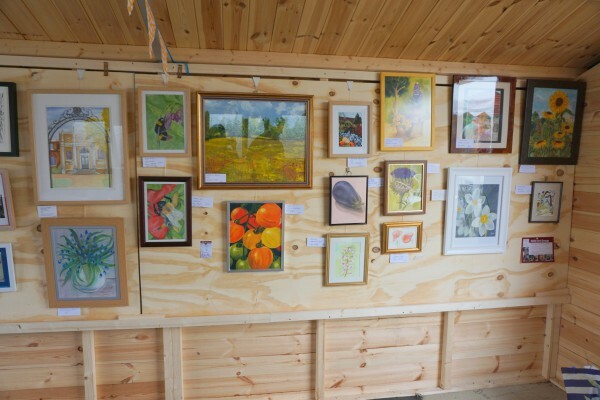 The Framfield Allotment committee very kindly invited us to set up a pop up exhibition at their Summer Social. 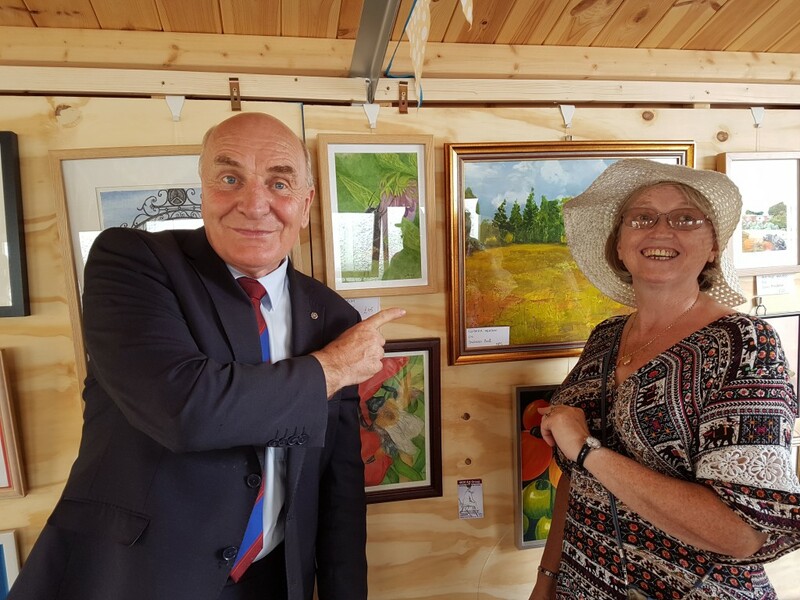 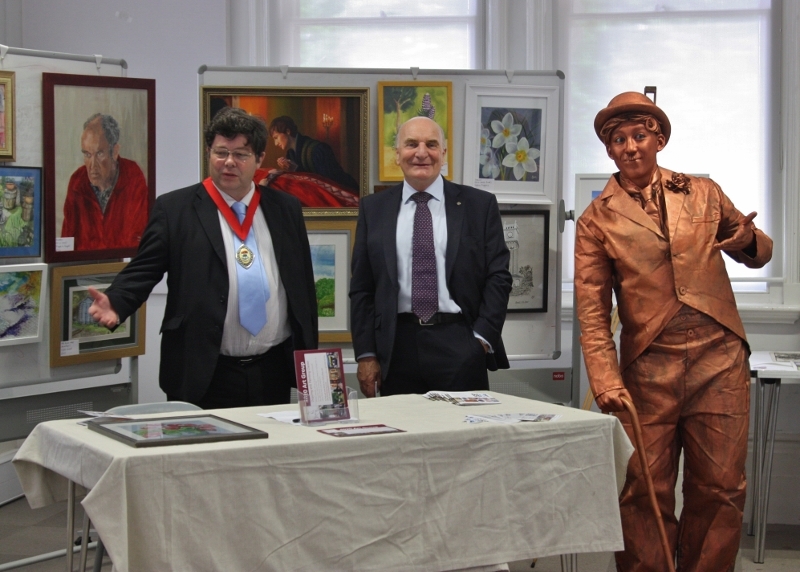 The event was well attended and Steve Pound our MP popped in to have a look and chat with Penny who is a plot holder and member of the 4020 Art Group. 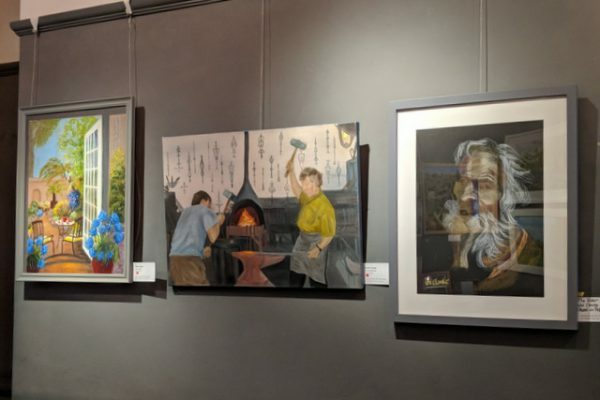 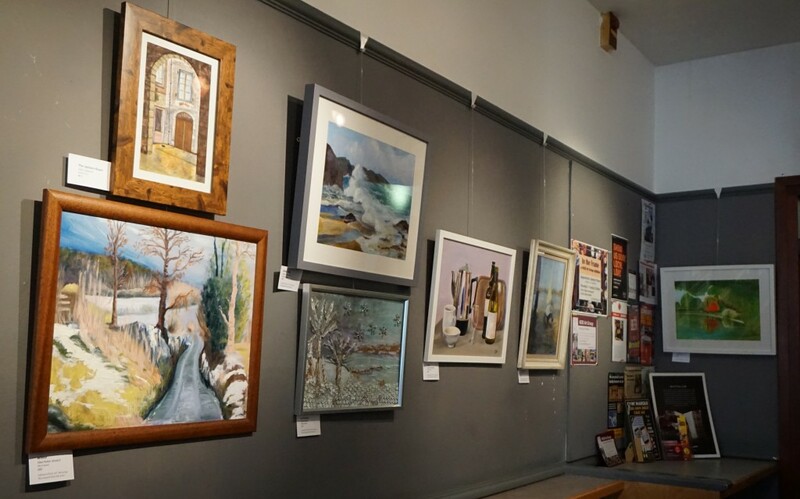 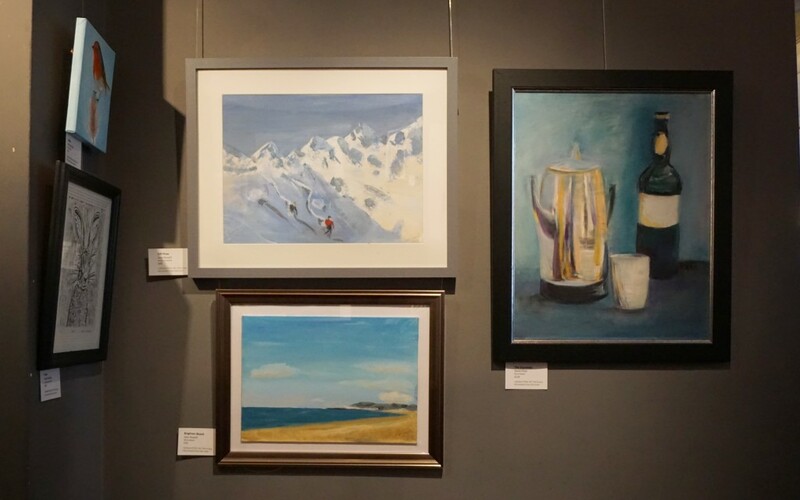 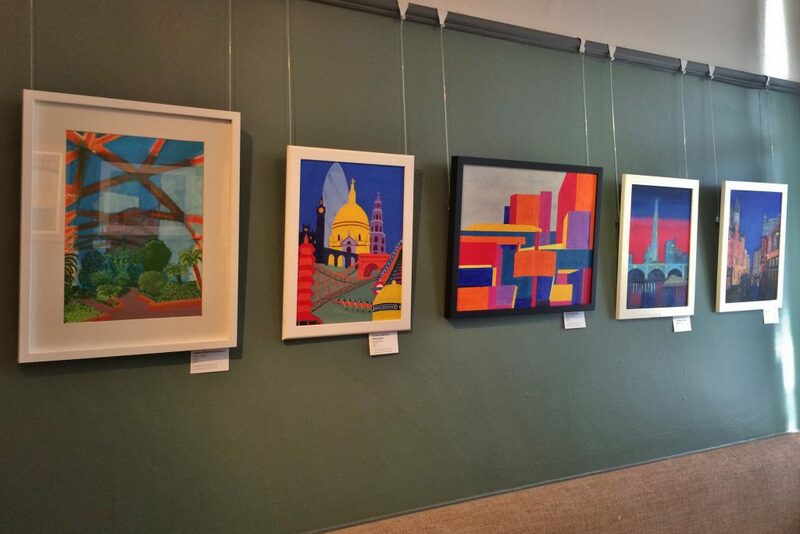 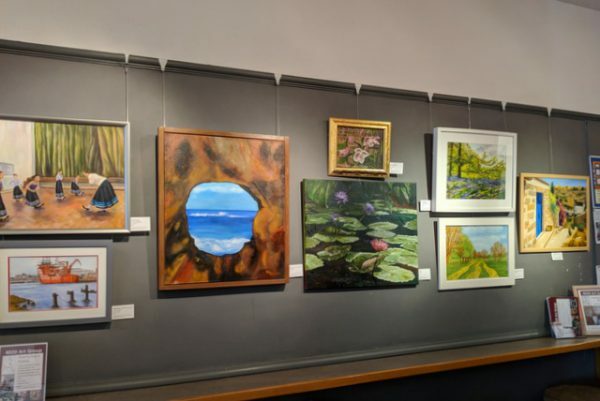 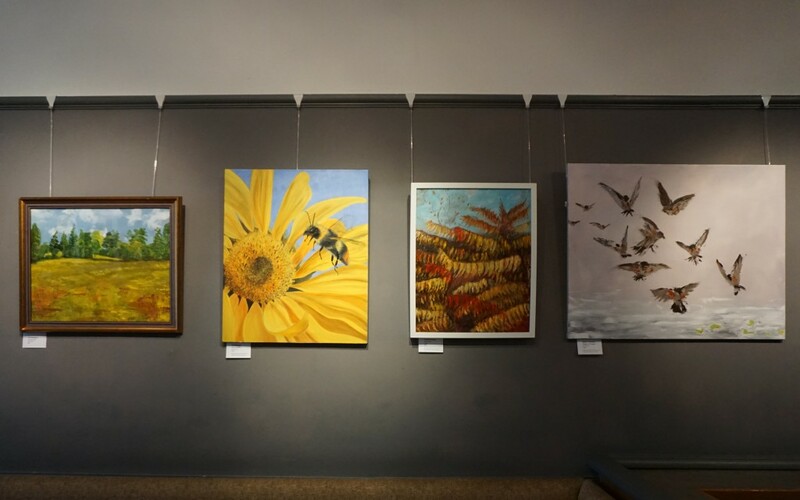 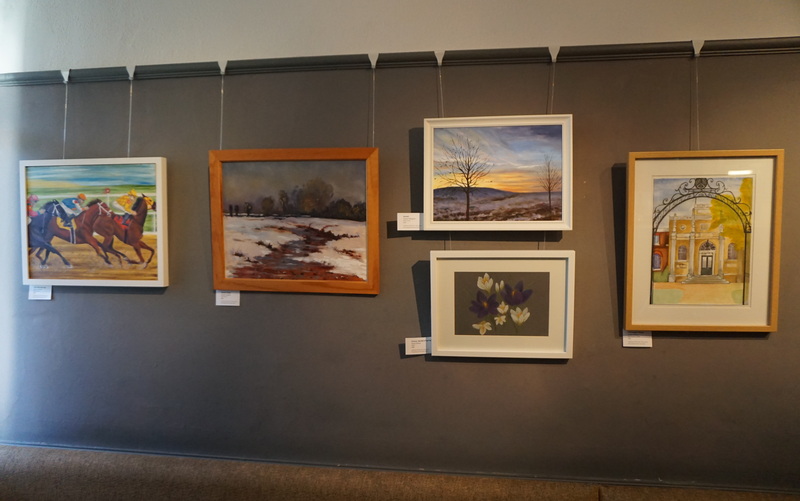 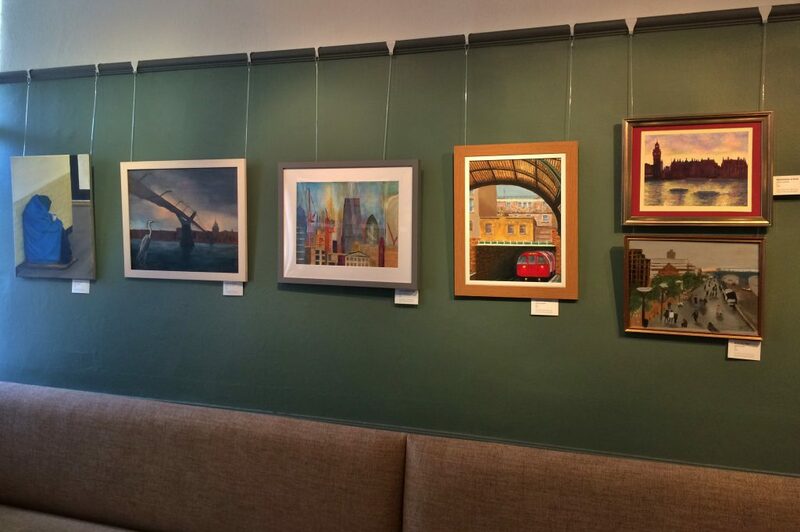 Our latest exhibition ‘In the Frame’ opens at the Grapevine bar at Questors Theatre, Ealing. 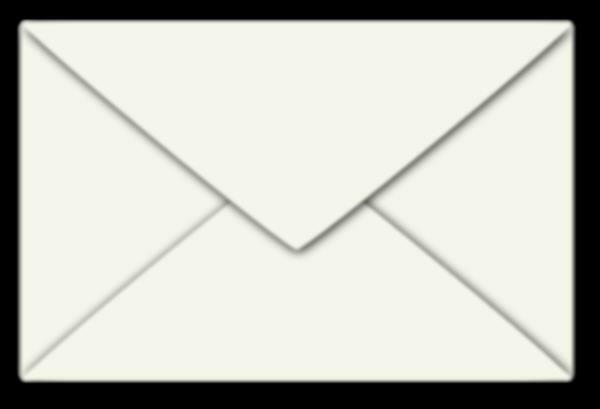 It will run from Thursday 2 March to Tuesday 21 March 2017. 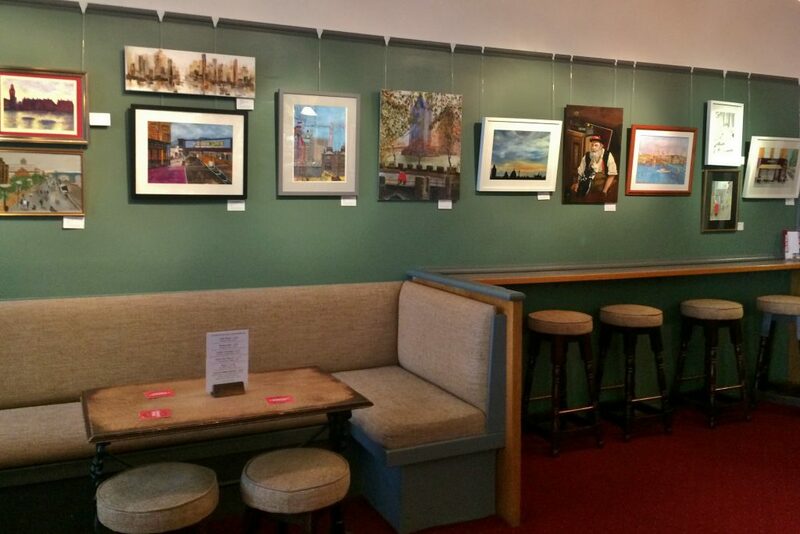 The bar is open from 7pm to 10pm weekdays and Saturday and 12.00pm to 2:30 pm on Sundays. 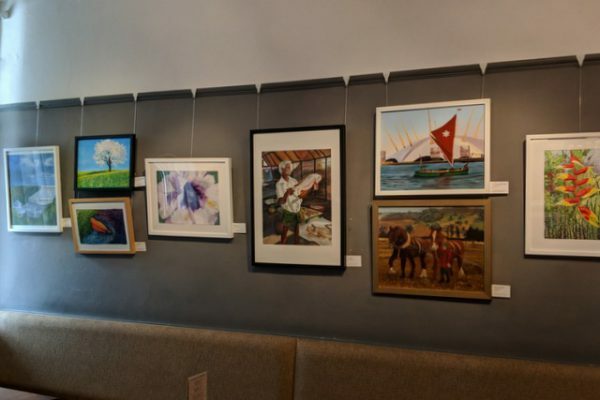 Most of the artwork on show will be available to purchase. 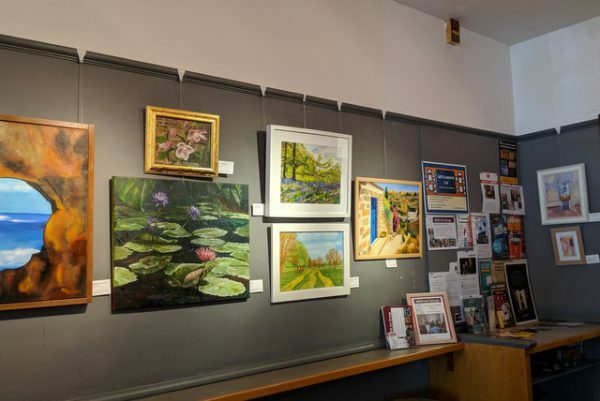 Why not pop in and see what we’ve been up to. 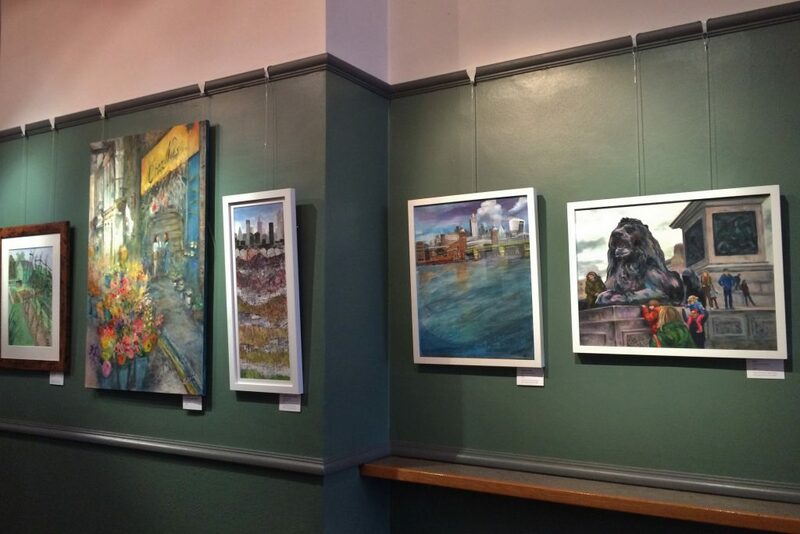 Here are a few pictures of the 4020 Art Group’s BEAT exhibition in the foyer of the Hanwell Community Centre. They will be on display until Sunday 18th September. 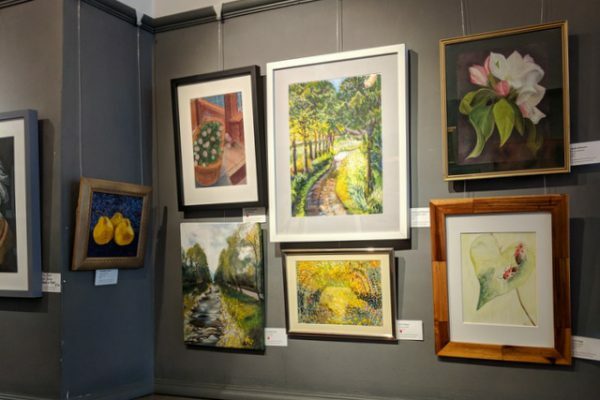 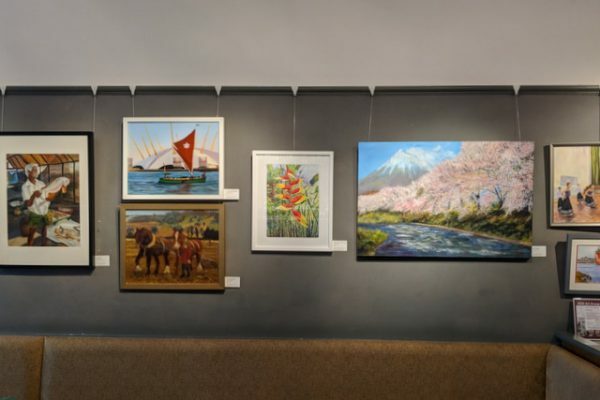 The 4020 Art Group will be taking part in the new Borough of Ealing Art Trail . 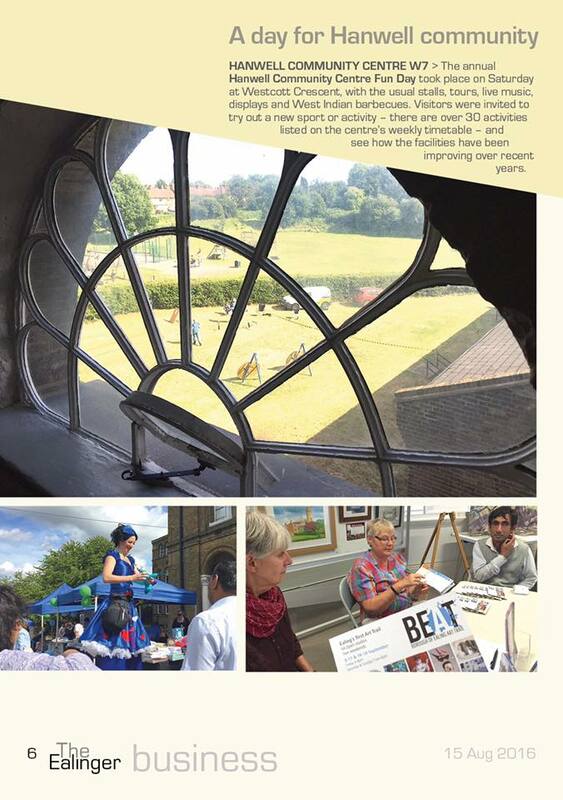 We will be exhibiting on both weekends at Hanwell Community Centre in the newly refurbished foyer on 10-11 & 17-18 September 2016 from 10am to 3pm. 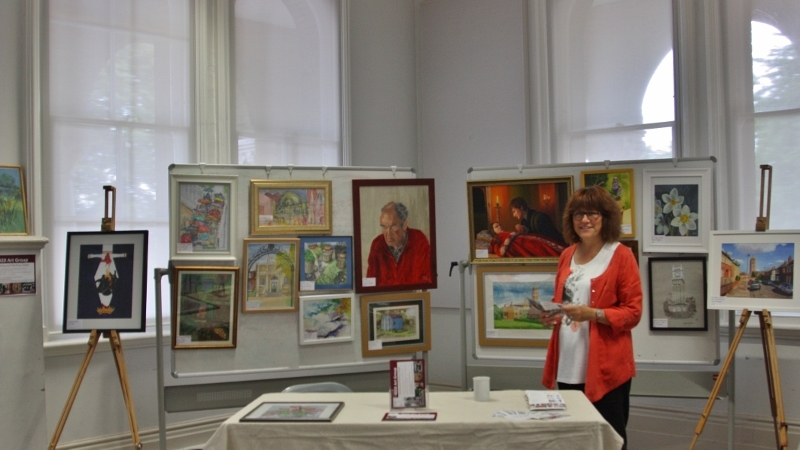 17 of the artists from the group will be exhibiting and you can meet some of them on the day.